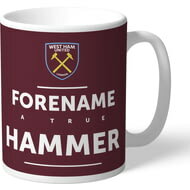 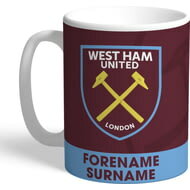 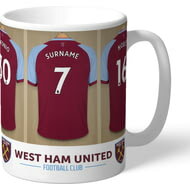 One of our best-selling West Ham United FC gifts of all time, this personalised dressing room mug is the ultimate must-have for any West Ham United FC fan. 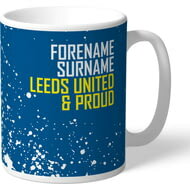 One of our best-selling Leeds United FC gifts of all time, this personalised dressing room mug is the ultimate must-have for any Leeds United FC fan. 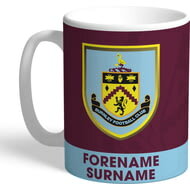 This is a fabulous present for any Burnley FC fan and is approved and fully licensed by the club. 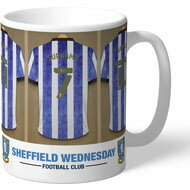 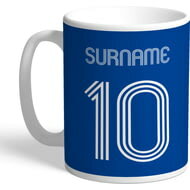 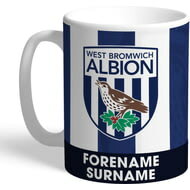 One of our best-selling Birmingham City FC gifts of all time, this personalised dressing room mug is the ultimate must-have for any Birmingham City FC fan. One of our best-selling Cardiff City gifts of all time, this personalised dressing room mug is the ultimate must-have for any Cardiff City fan. 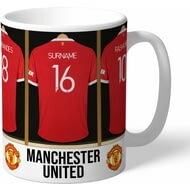 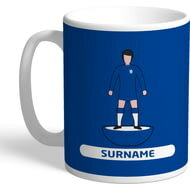 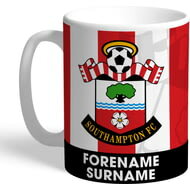 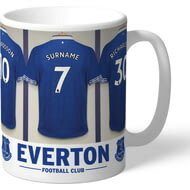 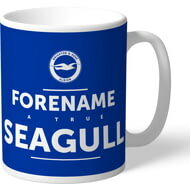 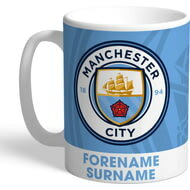 This truly stunning gift is sure to raise a smile as the recipient sees their personalisation on the Chelsea Retro Shirt Mug. 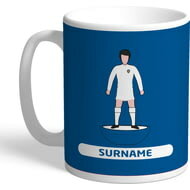 This truly stunning gift is sure to raise a smile as the recipient sees their personalisation on the Leeds United FC Subbuteo Mug. 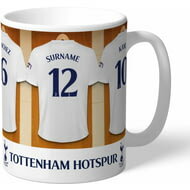 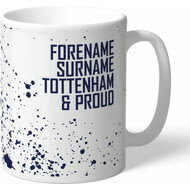 This is a fabulous present for any Tottenham Hotspur FC fan and is approved and fully licensed by the club. 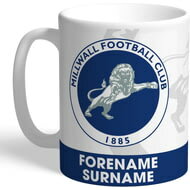 One of our best-selling Millwall FC gifts of all time, this personalised dressing room mug is the ultimate must-have for any Millwall FC fan. 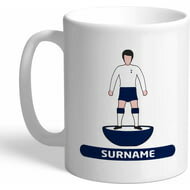 This truly stunning gift is sure to raise a smile as the recipient sees their personalisation on the Tottenham Hotspur Subbuteo Mug. 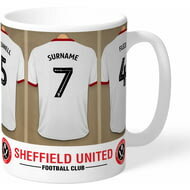 One of our best-selling Sheffield United FC gifts of all time, this personalised dressing room mug is the ultimate must-have for any Sheffield United FC fan. 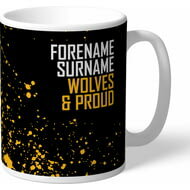 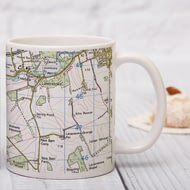 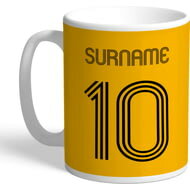 This truly stunning gift is sure to raise a smile as the recipient sees their personalisation on the Wolverhampton Wanderers FC Retro Shirt Mug. 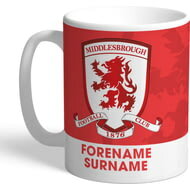 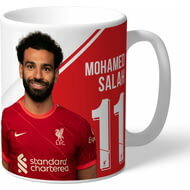 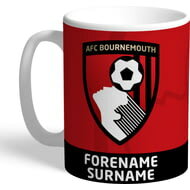 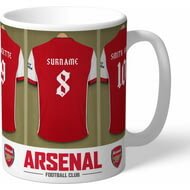 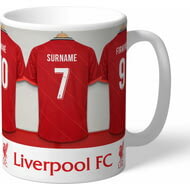 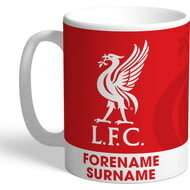 This is a fabulous present for any AFC Bournmouth fan and is approved and fully licensed by the club. 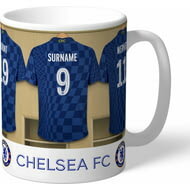 This is a fabulous present for any Chelsea fan and is approved and fully licensed by the club. 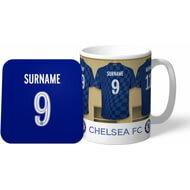 This truly stunning gift is sure to raise a smile as the recipient sees their personalisation on the Chelsea Subbuteo Mug. 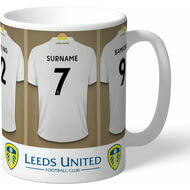 This is a fabulous present for any Leeds United FC fan and is approved and fully licensed by Leeds United FC. 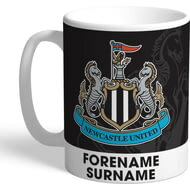 This is a fabulous present for any Newcastle United FC fan and is approved and fully licensed by the club. 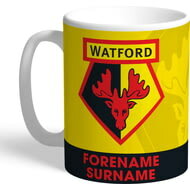 This is a fabulous present for any Watford FC fan and is approved and fully licensed by the club.